Christmas is fast approaching and most of us are so excited for Christmas shopping. Today, I'm gonna share you a great tip on how you can save lots of money without having the trouble to go thru the busy and crowded roads of Manila going to your favorite tiange or shopping center. 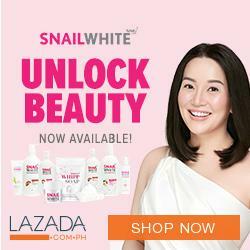 (Divisoria, SM Malls, Rustans, Quiapo, Greenhills, Baclaran etc. ). The answer? Online Shopping! Yes! Online shopping! Now you can enjoy shopping while sitting and enjoying your favorite drink or snack plus you don't have to deal with the possibilities of being suffocated by crowd, snatchers and pickpocketers. Indeed the world is so modern and highly technical. I know you'll tell me that " Alam ko na yan, matagal na akong nag sshop online, may mga free coupons etc." But hey! Let me tell you this. How would you feel if you're being paid to shop? You heard it right! You'll get paid because you're shopping. The answer? SHOPBACK! 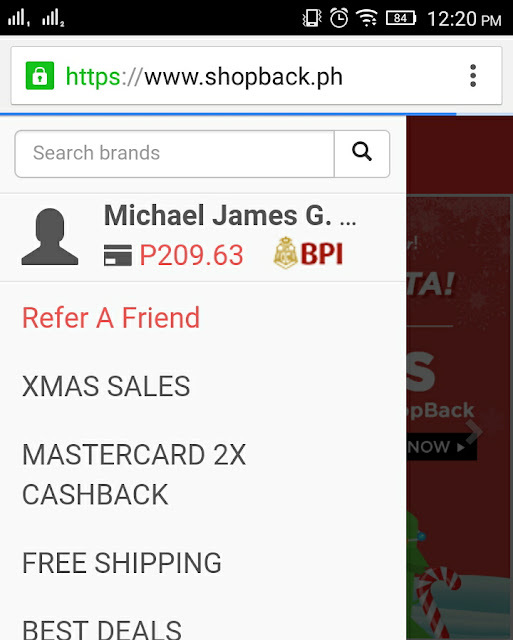 Now ShopBack is in the Philippines. How nice to know that ShopBack is giving us the portion of their commission from the online merchants included in their websites. 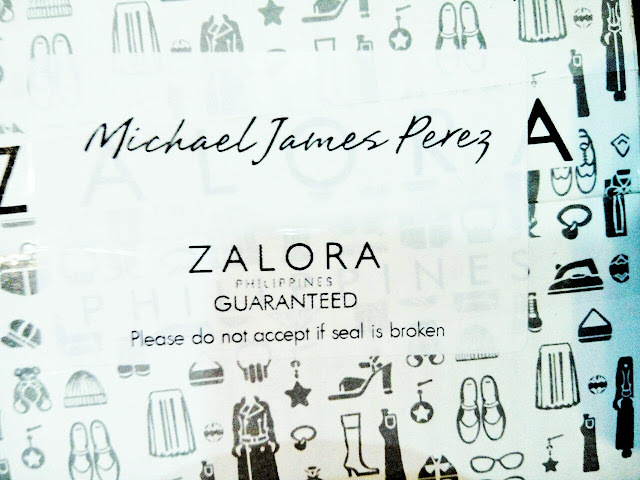 ( Zalora, Lazada, Ebay, Ensogo, Agoda etc. ). 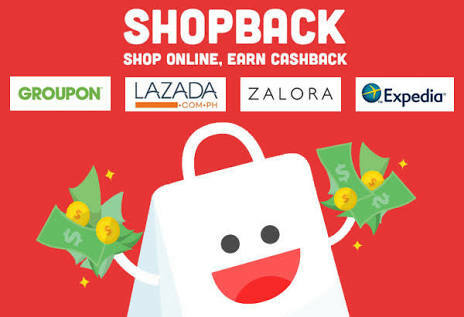 Now that you know, instead of going directly to the website of your favorite online store, go to ShopBackPH first and then click your favorite online shop for you to be entitled for a certain portion of the commission. By the way, their website is so convenient to use. 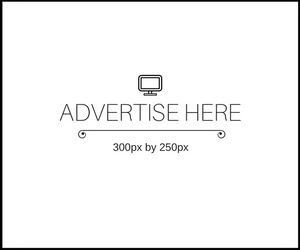 It's indeed a user friendly website. Registration is so easy peasy, you just have to enter your email and create your own password. Or you can use your Facebook logins to sign up. When I discovered ShopBack, First thing that came in my mind is you my lovely readers. 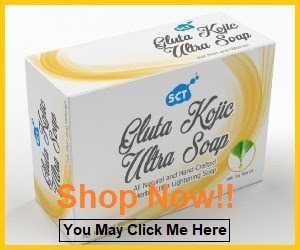 As you know I am a fan of great savings and so in love in sharing them with you. So I personally tried using ShopBack and My Gosh! 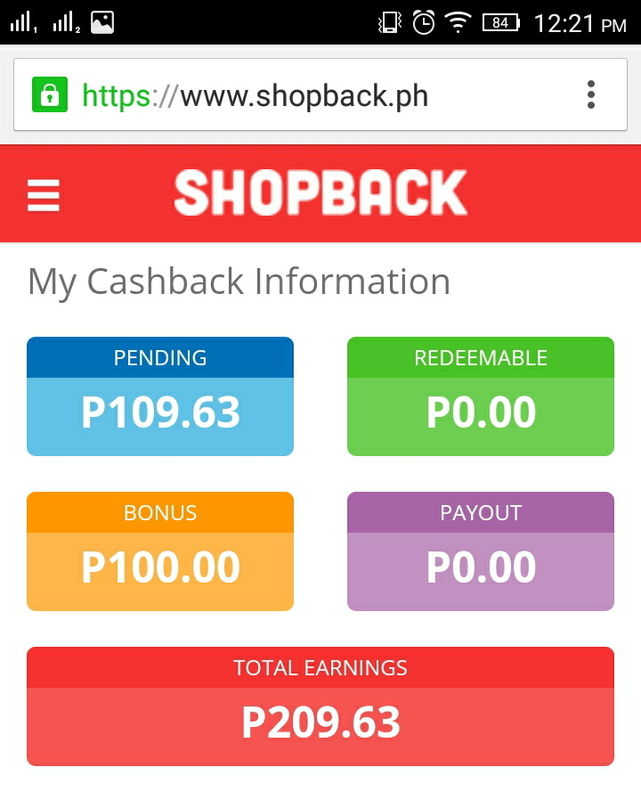 I was so amazed and so in love with how ShopBack works. I bought my favorite Tony Moly BB cream and Kabuki Flat top brush in Zalora thru ShopBack. Then After few days I went to my ShopBack account and to my surprise, there's an amount in my account. I never thought it would be that big since the total amount that I paid in Zalora is P873.0 only then I got P209.63 in my ShopBack account. I was so happy and decided to purchase more to earn more so I purchased a bottle of Neocell Collagen C in Lazada thru ShopBack. Earnings! Yey! 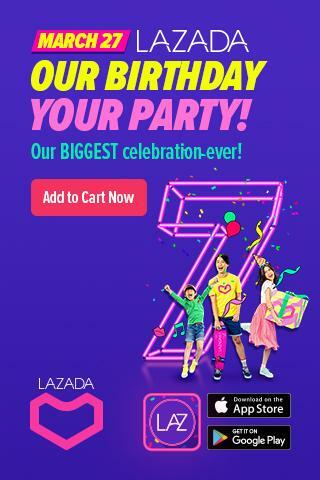 Btw, my shopping from lazada is not yet included there because I just ordered from Lazada yesterday. Weeee.! The Packaging is so cute! It really looks premium and I love it. My orders came on time. A little early actually. Plus the product is really authentic. Well, they're legit online stores so I don't have any malicious feelings. I am confident that I've got the authentic products. Ordering thru ShopBack is so easy plus it gives you back the portion of your money. That's what we call real savings! I feel so special with the envelope. Haha..
My Favorite bb cream. It gives a matte flawless finish. Will make a review soon. I also bought this Flat top Kabuki Brush and I am so in love with it. I just don't like the color. But I have no choice I chose pink over purple. •none ( who doesn't like money? ) lol..